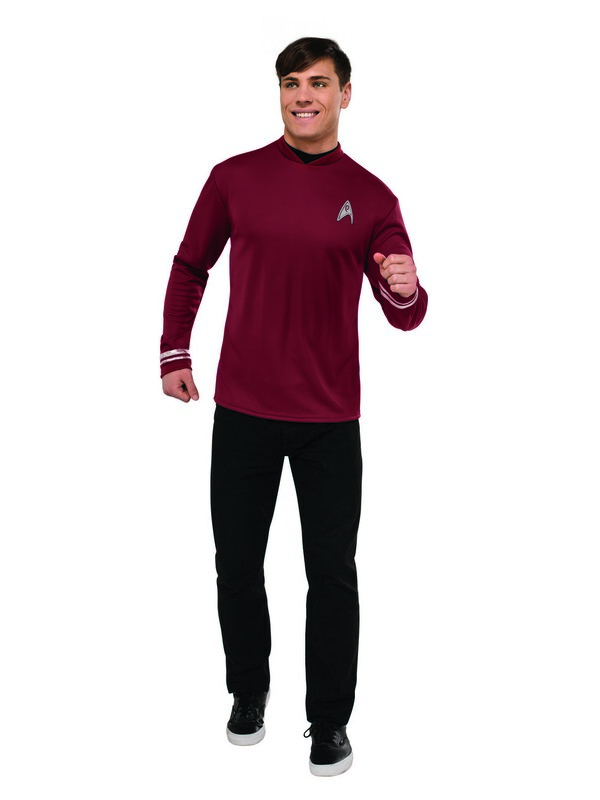 You are ready to help fly the USS Enterprise when your costume includes this Scotty Star Trek Classic Shirt for Adults! Iconic and unmistakable, you will turn heads when you walk in wearing this replica of one of the most popular looks in television history! 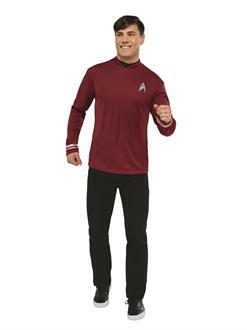 Perfect for Halloween, Star Trek conventions and any other costumed occasion year round! Made of high-quality and durable materials for a comfortable fit time and again! Don't wait until the last minute to get your costume together! Order today for a great price and fast shipping!